इस लेख का मूल्यांकन करे Are you bored of the games you’re currently playing? Well, have no fear - Our site PlayGamesLike is here to the rescue! Finding a similar game on the site is very simple and straightforward. 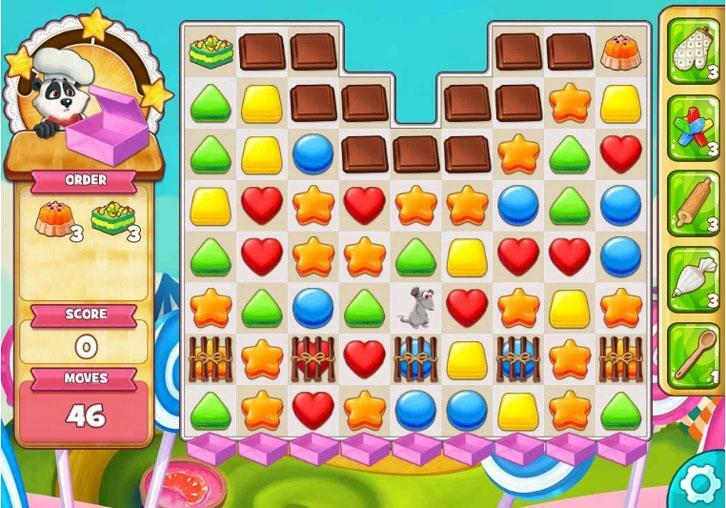 You just need to type in the name of the game you want to find – let’s take the casual match-3 game, Cookie Jam, as an example - in the search box at the top left corner of the screen; press “go” and you’ll be brought to a Games Like Cookie Jam page specially curated by us and our top-notch algorithms.